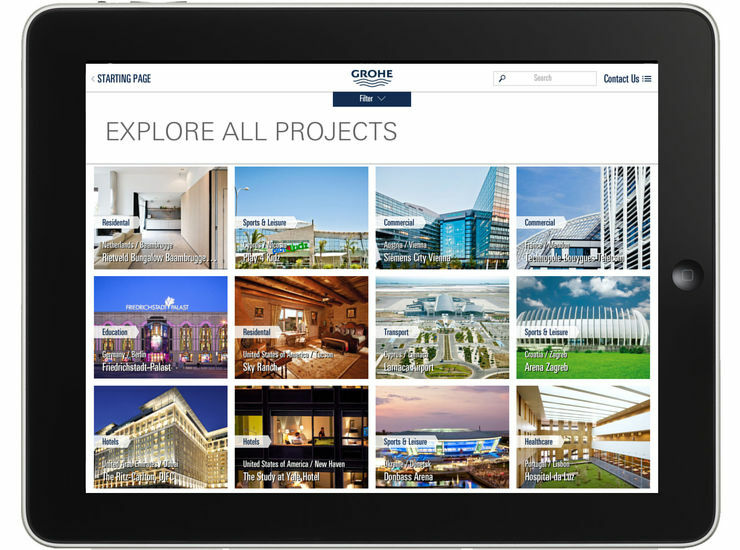 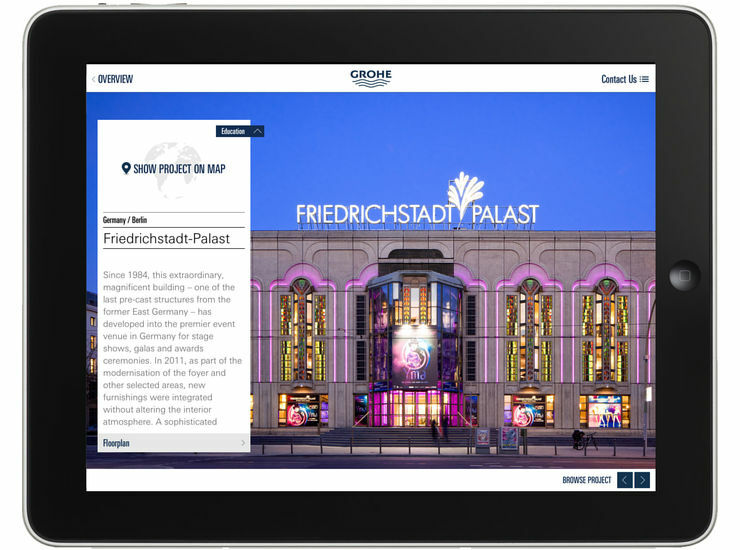 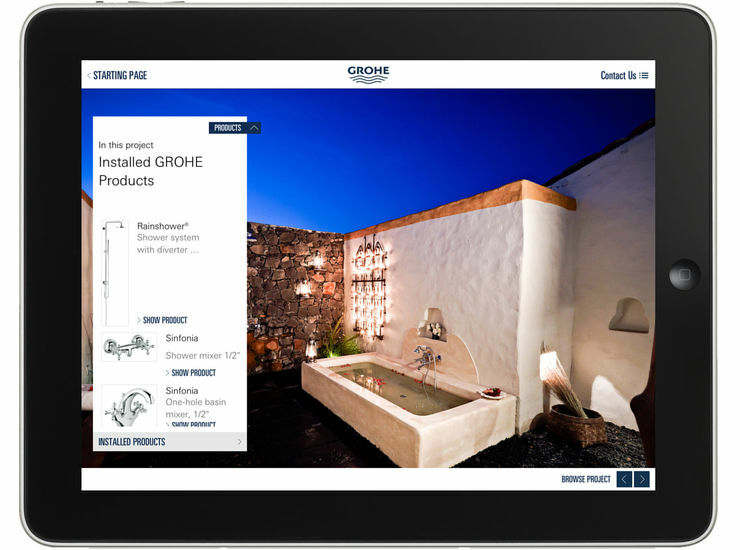 The GROHE Water Enjoyment – global references App for Tablets puts a database of iconic buildings in your hands. 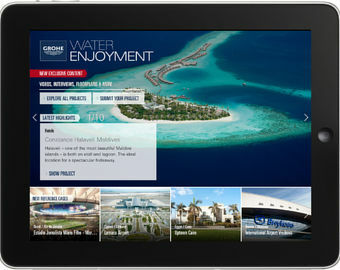 All of this with breath-taking speed and brilliant picture quality and of course, always up to date. 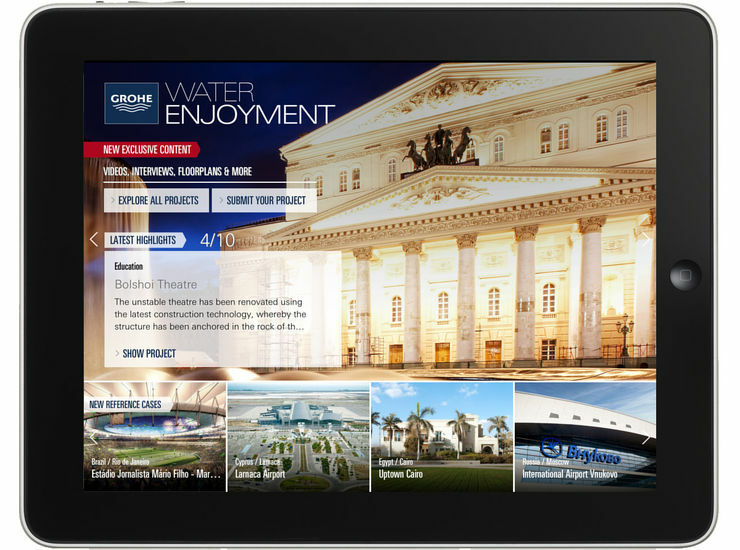 The app “Water Enjoyment” includes more than 120 important reference projects and is available for the iPad® free from the App Store℠ as well as for Android™ Tablets free from Google Play™.